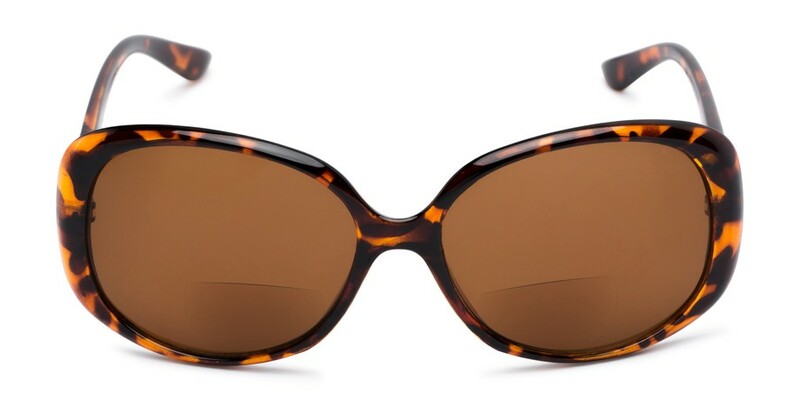 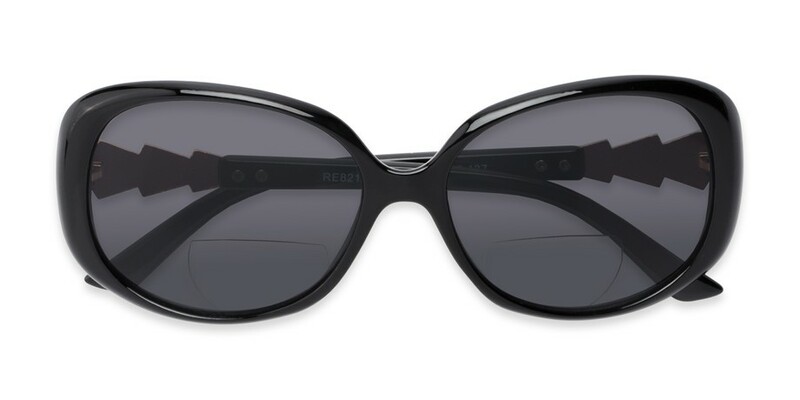 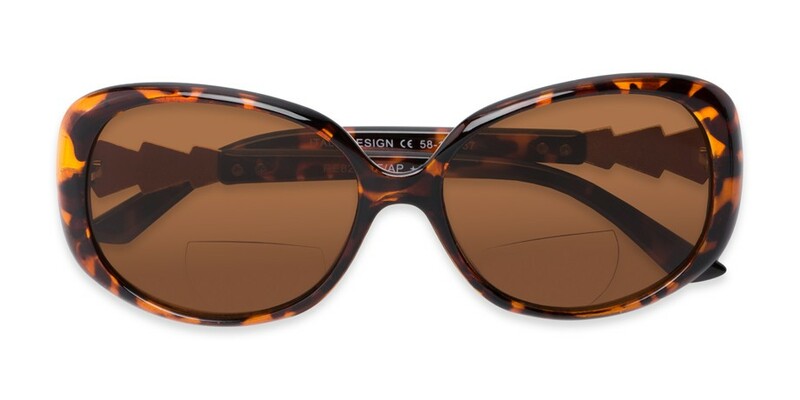 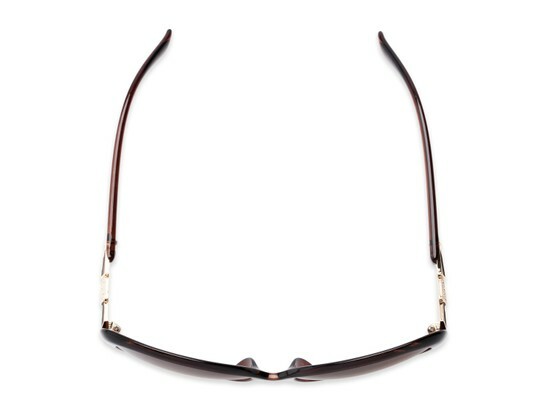 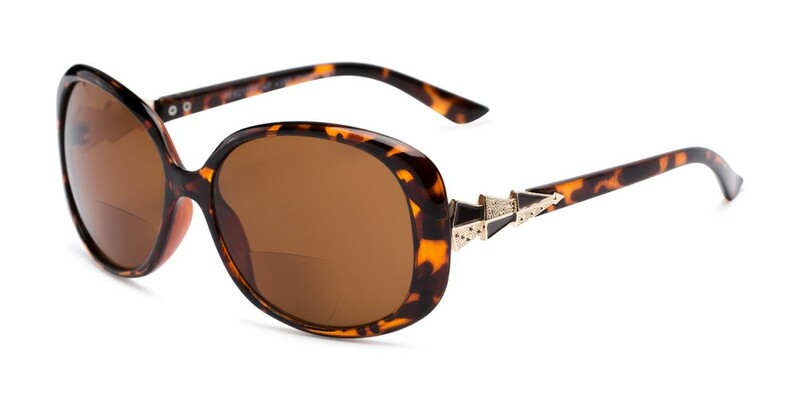 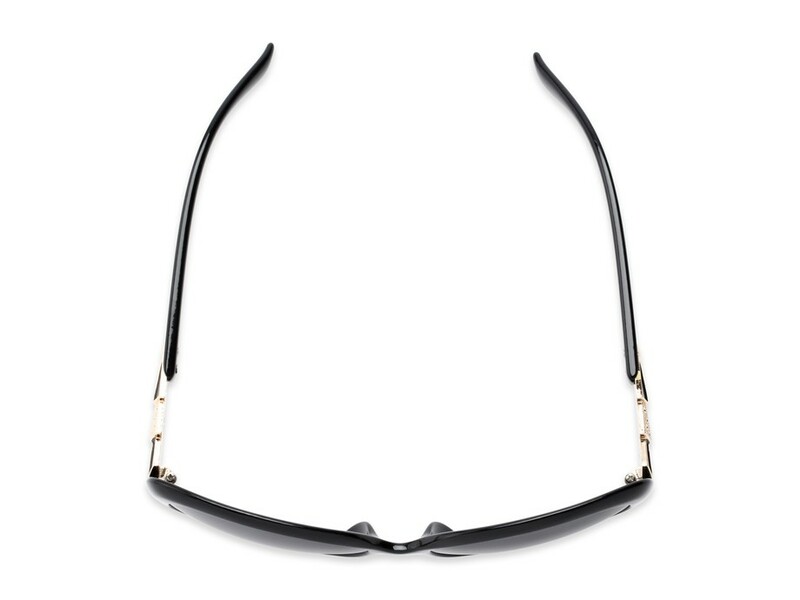 With The Evelyn Bifocal Reading Sunglasses, you won't have to sacrifice style while outside! This classic pair features an oversized frame with metal detailing on each temple. 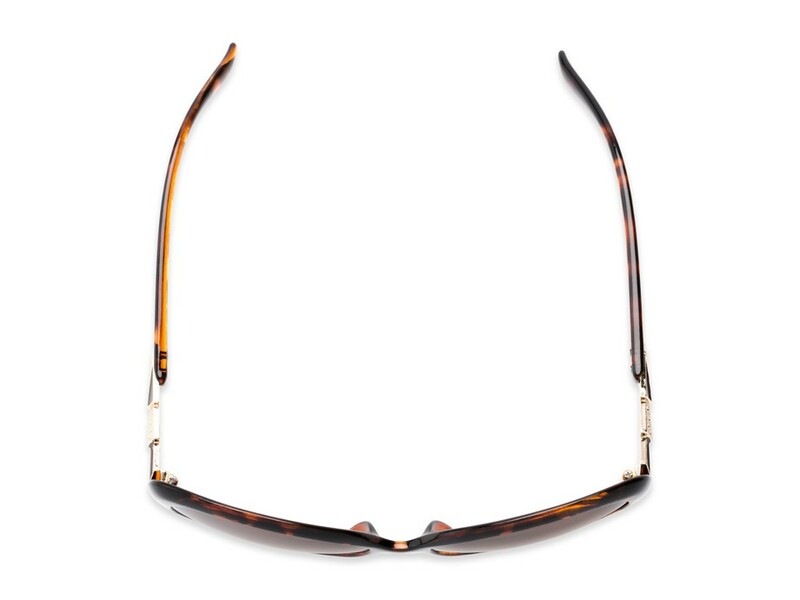 Bifocal style lenses are tinted with UVA/UVB protection.